For transportation please contact us below. For a list of nearby hotels click here. 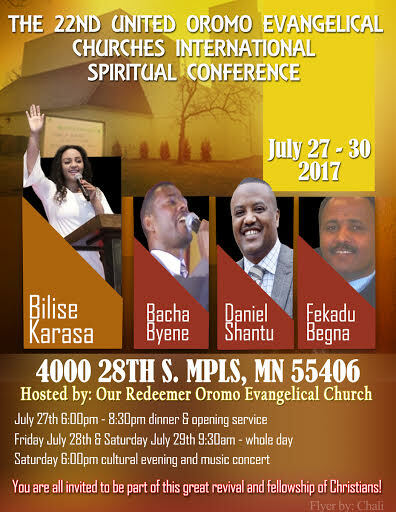 For additional questions and/or requests we can be reached at hello@oromochurchmn.org or by phone at one of the numbers below.